Everything has changed, yet we are more ourselves than we have ever been. And that’s how the #YesMomChallenge has brought about a change in our relationship. 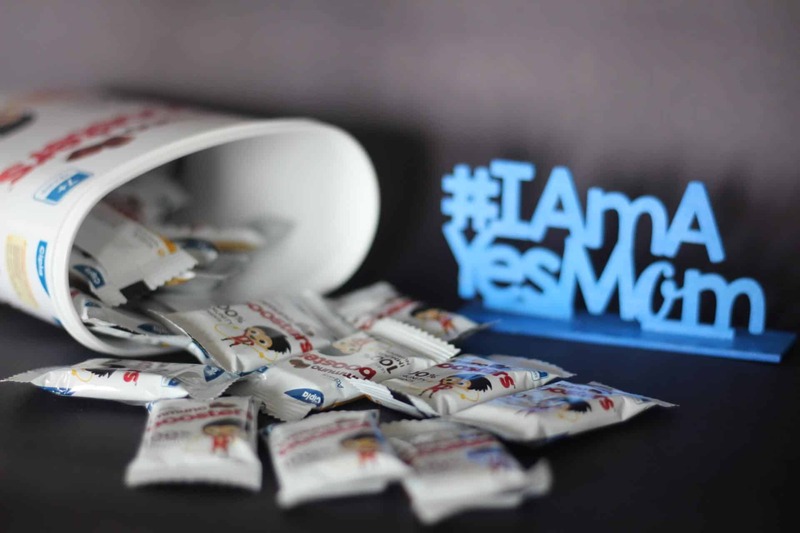 Fussy, falling sick with every change in weather and sluggish – all this defined my elder one just a few weeks back until I took the #YesMom Challenge and then discovered ActivKids Immuno Boosters at an event by Cipla. The challenge was to not say ‘NO’ to my kids but rather handle the situation with a yes. It took some time but I learned how to be more patient and tackle it. 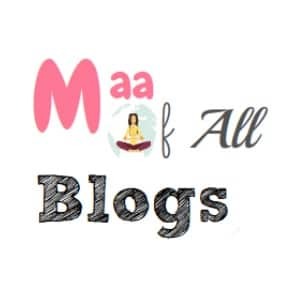 Taking the #YesMomChallenge has been a very calming experience for me. I am not flaring up at every wrong but tackling it more peacefully. Kids are finding this change very pleasant and they are obviously happier. In fact, they are paying more attention to what I ask them to do and agreeing to do it as well. 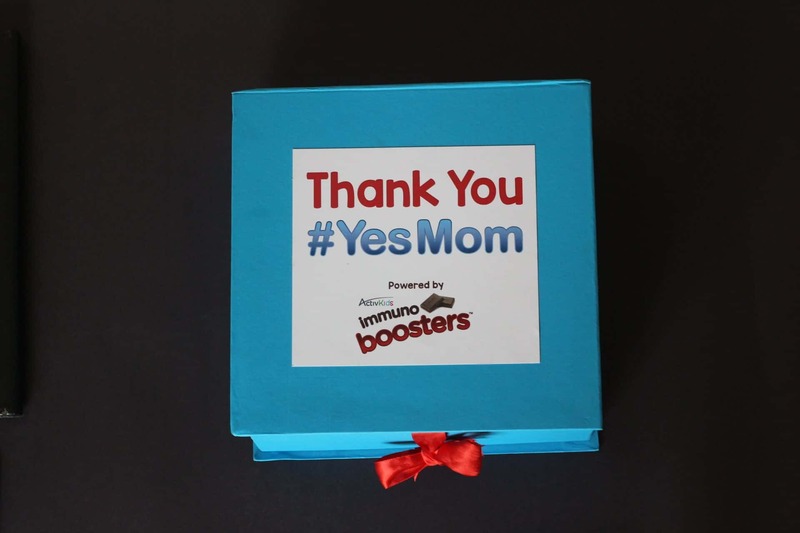 Today, I want to share my experience of using Immuno Boosters with my elder son. While I received a box from Cipla for age 7 plus age group, my younger one (6 years) has been found popping it in his mouth every now and then. It’s tasty so convincing the kids was not a problem. Who doesn’t love chocolates? 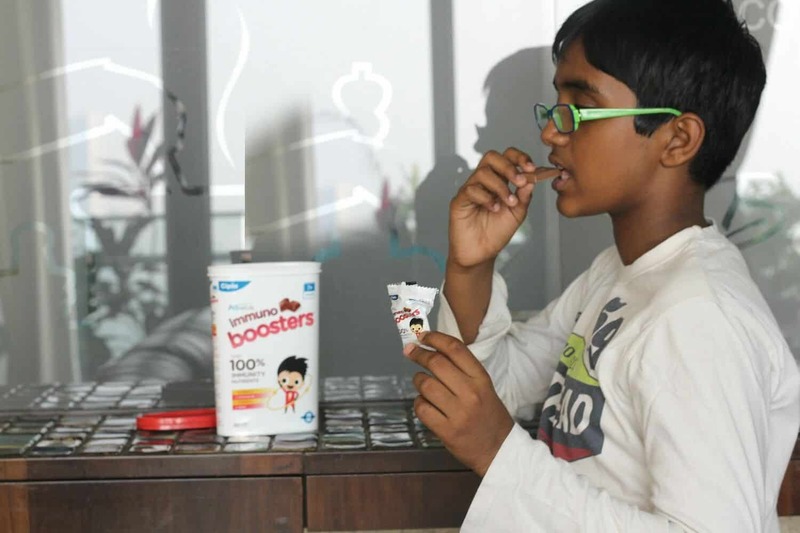 Eeshan has been consuming ActivKids Immuno Boosters for almost a month now and while he loves the taste, there are mild changes that I have been noticing. I had told you that I have made him join a physical fitness group. Earlier by the end of the session he would feel completely drained out. I can see he feels more energetic now. He also looks a lot happier and has less pre-teen mood swings. Physical fitness (which induces endorphins in the body) and Immuno Boosters (that provide him with missed nutrients) have certainly made a difference. He also has been studying with more involvement. I believe that when you are happy mentally and physically, you are able to handle life stresses better. The best part, I am more relaxed and don’t have to fight with him for every meal. While I believe a balanced diet is essential in a child’s growth, and I on my part, try and ensure he eats properly but sometimes while planning my meals might not be that particular. So while meals at home have a dal, vegetable, roti, salad, it gets tough to ensure that my kids eat all at every meal. With Immuno Boosters, this stress is off my list. These are just a few things I have noticed as it’s been just about a month and I hope this phase will remain. 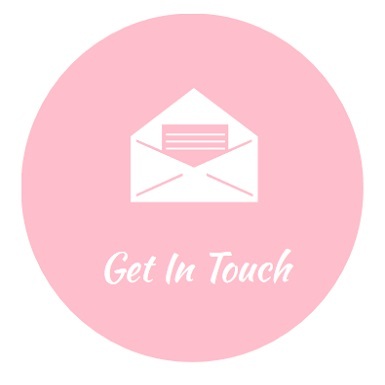 ActivKids Immuno Boosters is a nutritional supplement for kids in a chocolate form that helps build their immunity and gives up to 100% RDA (Recommended Dietary Allowance). 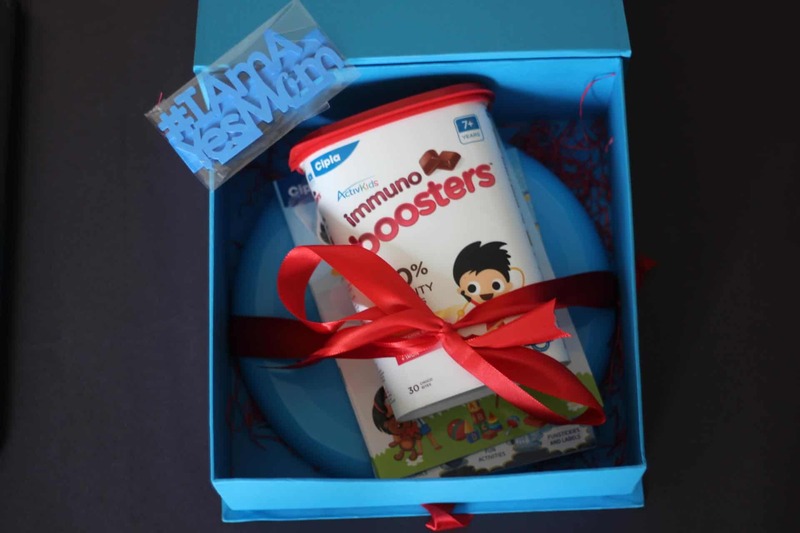 The ActivKids Immuno Booster hamper I received at the Cipla event. Why is it required and how does it help? Do you know that the Indian kids do not receive even 50% of RDA5 of key immunity nutrients? 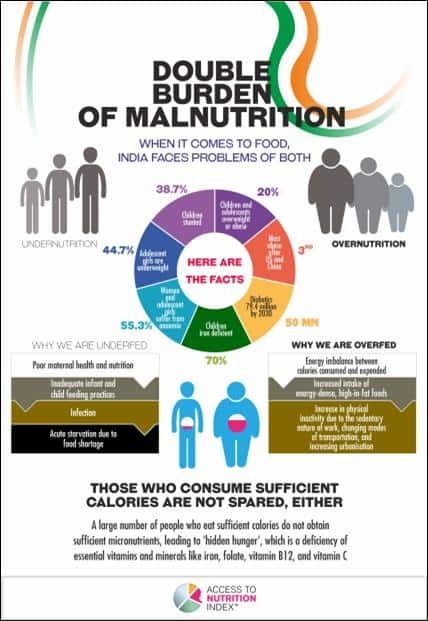 Access to Nutrition Foundation (ATNF) has come up a report this year that identifies India to be facing the double burden of malnutrition; i.e., Indian kids suffer from both undernourishment and obesity due to less knowledge of how important it is to lay stress on a child’s nutritional needs. More than one-third of the world’s wasted children (54 million) live in India. For building up your child’s immunity, it is important for your kid to have a nutrient-rich diet. Immunity is an important aspect not only to fight season’s common flu and cold but for the overall growth and development of the body. Immunity is the foundation of good health of kids. Many micronutrients are missed as kids mostly do not eat nutrient-rich food like green leafy vegetables, carrots, beans, and others. Along with Vitamin B6, B12, Vitamin D and Zinc. Helps build immune strength to protect from germs. Helps in immune cell formation and their activity. Antioxidant protection – Helps protect body cells against damage caused by free radicals. Skin barrier protection – Helps build the first line of defence against germ attack. A box contains about 30 individually packed choco bites. 1 choco-bite daily provides kids with the daily nutrients that a kid needs and is box good enough to last a month. Milk compound, Milk Solids, Cocoa solids, Butterscotch sprinkles, Vitamin & minerals, emulsifier(INS 322), common salt, permitted natural colour, Stabiliser (INS 1400). Allergens: Milk, nuts, and soya. If your child is allergic to any of the above, please refrain from using it. A healthy immune system helps the body to defend itself from diseases or potentially damaging foreign bodies. Supplements like ActivKids Immuno Booster helps give the child the much-needed immunity boost and lead a healthier life. The supplement comes in a choco-bite format that kids will definitely like and moms won’t have to run after them. Each choco-bite contributes to less than 1% calorie from sugar of the total daily energy requirement and thus presents no risks of dental caries and high-calorie intake. The taste – It tastes like a crunchy chocolate and we all loved the flavour. The packaging – Each chocobite is packed neatly in a separate wrapper. While it has sugar for taste. The sugar content is as low as 1%. The pricing- 30 bites at 299 make for 10 rupees a day for something that is a supplement sounds a bit pricey. It’s got nuts and that puts a restriction as certain kids are allergic to nuts. Packaging: Comes in a tightly sealed plastic container and each choco bite is packed in individual wrappers. Store it in a cool dry place. And while I conclude my post, let’s take at the TV ad that has been launched by the brand. 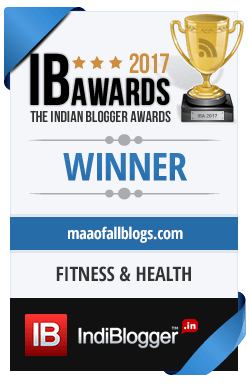 disclaimer: This post has been written in association with Cipla ActivKids Immuno-Boosters. However, the findings and experiences are my own. Love this initiative by Cipla. 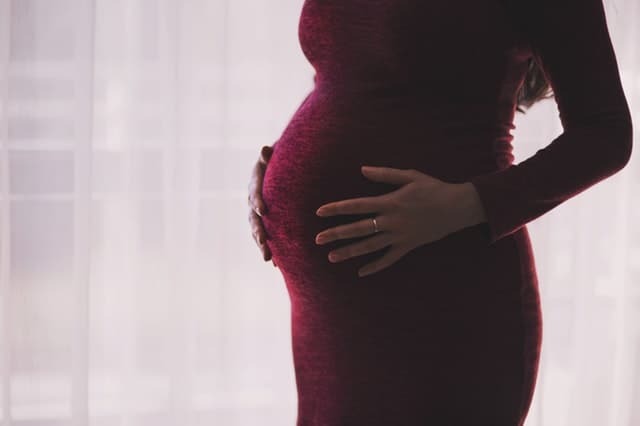 When you are a mom it’s like impossible to say Yes to your baby for everything ? The sweet bond you and your son share is clearly visible in pictures,?. Wow really informative… I too prefer additional supplement as kids these days are behind junk food than nutritious one….. I think I will check this out! Looks perfect for parents whoes kids have fussy eating habits. A great review. Glad that it comes in a crunchy chocolate so that my kids won’t escape eating it. Also, I agree that it is a bit pricey for 10 rs to spent on day after a supplement. I loved this Yes mom challenge. Immuno booster is something we all were looking for our kids. the choco bites are something my kids would love it. will get this for them. Thanks for this detailed post. That Product looks really good and its enriched with rich vitamins and minerals which are necessary to boost your immunity! Products like these help a lot in covering up the deficiencies in kids. I am hearing a lot about ActivKids Immuno Boosters. My kids are small but I would definitely refer it to my friends. It’s definitely a great option for all the worried mothers to improve their kids immunity. This product is the need of hours. Thanks for sharing. Shall check it out for my son too. I also introduced my daughter with immuno boosters and loves alot. This sounds like a good health booster for growing kids and tasty too. 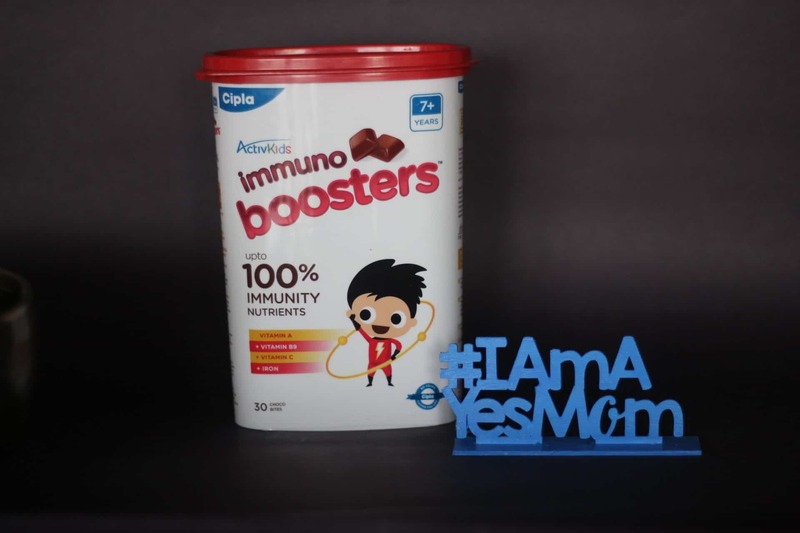 I’m Sure My Kids will love these Immuno boosters choco bites ! Healthy and too Tasty ! 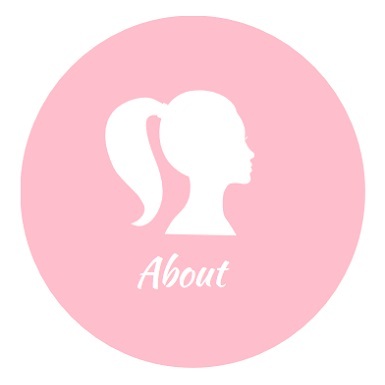 Loved your review ! My son is 5+ and he is suffering from adinoids & astama at the age of 3. At winter season he highly suffer from cold and cough. In this regards he is very poor in his studied due to lac of immunity. The immuno booster is for 4 years onwards. Would not suggest giving him this. I am giving it to my son 7 yr old he enjoys eating it..
Just have one query does it increase weight my daughter is 11 yrs grown up girl lil bit healthy so just concern about weight if it increase due to this chocolate.. If u can share any info about it.. Her immunity is very weak & catches cold & cough frequently..